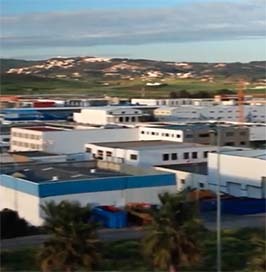 The 5th edition of the Automotive supply show, placed under the High Patronage of HM King Mohammed VI, took place in Tanger Free Zone from April 25th to 27th, under the theme “Automotive subcontracting at the service of the sector’s accelerated growth and the arrival of new trades “, with the participation of 300 exhibitors unveiling their latest innovations and offers in terms of outsourcing. 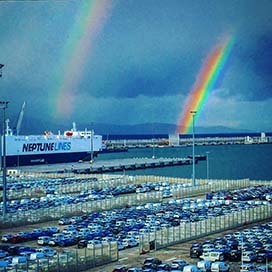 The goal of this show was to create a sourcing / networking pool at the local level and to promote the exchange between manufacturers and equipment suppliers of ranks 1 and 2 on one side, and subcontractors on the other, as well as to respond to the subcontracting needs currently estimated at € 600 million and expected to reach more than € 1 billion by 2020. 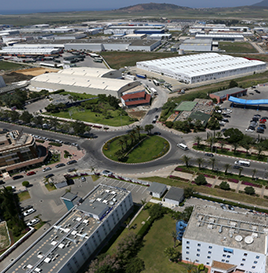 Tanger Free Zone is now the first free zone gathering more than 800 equipment manufacturers. Purchase and Technical Managers of Equipment manufacturers, world leaders in their fields of activity and major contractors attended the show in order to seize business opportunities, thus achieving win-win partnerships. Investments are often confirmed at the end of the event, which has become an essential meeting point for business opportunities between carmakers, equipment manufacturers and automotive subcontractors. This success was combined with an increase in participation compared to the first edition. This show, organised in partnership with Tanger Med Zones, Renault Morocco, Peugeot Citroën Automobile, Atlantic Free Zone and AIZFET, aims to highlight the undeniable assets and achievements of an industry that has been transformed, over the years, into a real driver of growth and industrial acceleration for the Kingdom by being the 1st export sector with a share of 29% of the country’s exports and a turnover of 7 billion Euros thus continuing its evolution with the objective of reaching more than 10 billion Euros by 2020. 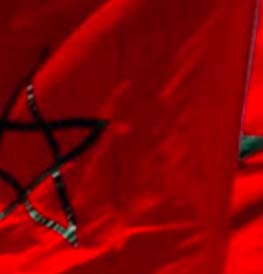 This goal is fully achievable due to the growing interest of several car manufacturers in sourcing in Morocco (PSA, Renault, VW, Ford…), and the increasing number of new equipment manufacturers and new businesses settling of the recent signing, in the presence of HM King Mohammed VI, of 26 new investment agreements.